Why were the notebooks afraid to go to college? Because the College ruled notebooks! 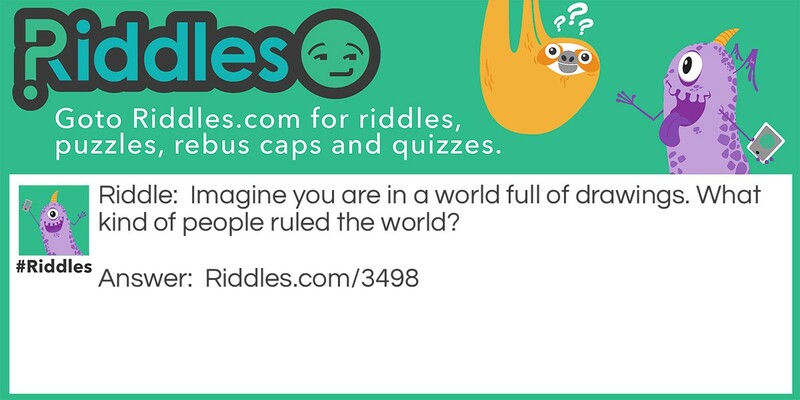 Notebooks Riddle Meme with riddle and answer page link.